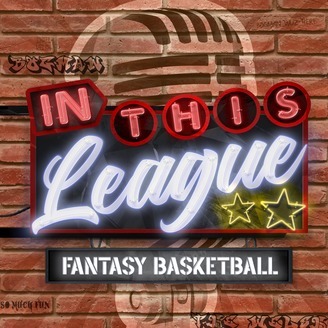 The In This league Fantasy Basketball show! 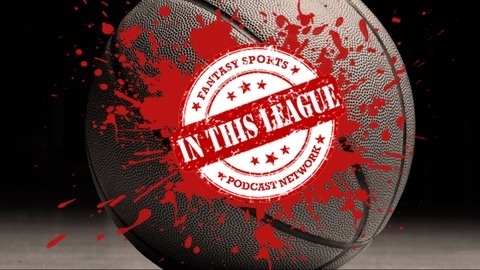 Part of the In This League Fantasy Sports Podcast Network. Your host's Bogman and The Welsh provide in-depth fantasy basketball advice, rankings and info every week to along with a ton of laughs. Time to have #SoMuchFun and find them at InThisLeague.com and email or tweet your fantasy questions anytime. Twitter@ @IsItTheWelsh @BogmanSports Email @ IsItTheWelsh@gmail.com ScottBogman@gmail.com. It's over! The season is winding down! If you have games left in your roto or(god forbid)your H2H league, good luck with all that! We talk about the Mock that was done on the last show, Dan has some end of season rants and Bogman complains about the end of the season!